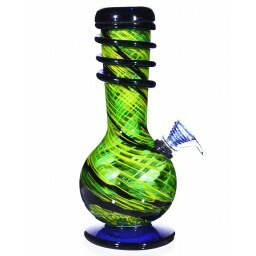 12" Water Pipe with Ice Catcher - Green -The Greatest Online Smoke Shop! 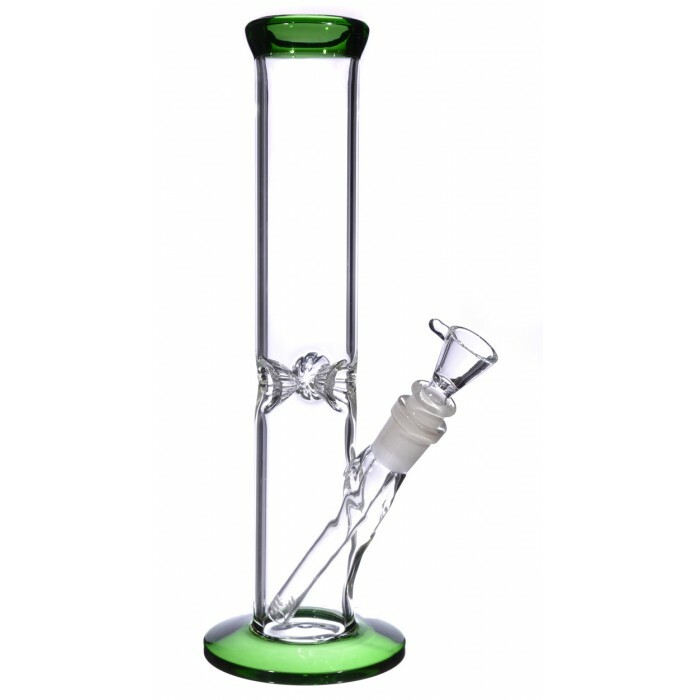 Fantastically simple yet high quality water pipe is made of premium glass. 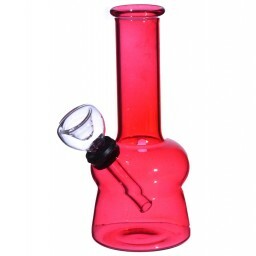 Features: slotted down stem for percolation. 19mm Female Joint. 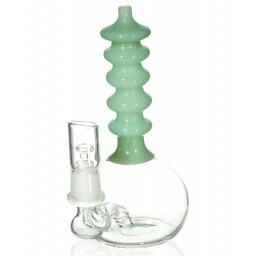 19mm to 14mm down stem. 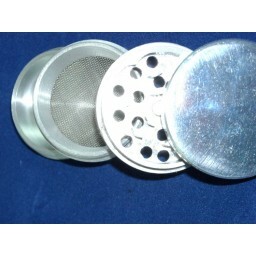 14mm male dry bowl. Ice catcher notches. Thick lip. About 3mm thick tube means it is heavy and high quality. 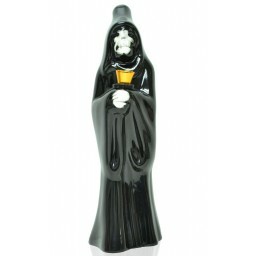 Will come in a high quality tinted glass color, which does not fade off. 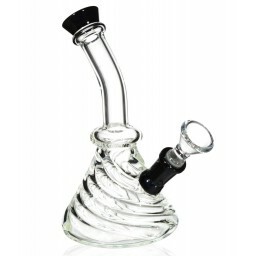 Fantastically simple yet high quality water pipe is made of premium glass. Features: slotted downstem for percolation. 19mm Female Joint. 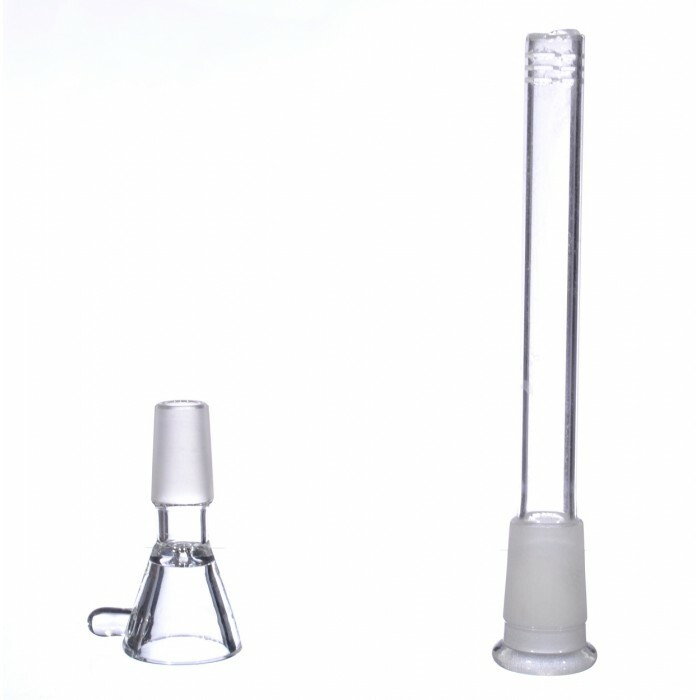 19mm to 14mm downstem. 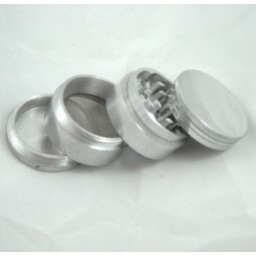 14mm male dry bowl. Ice catcher notches. Thick lip. 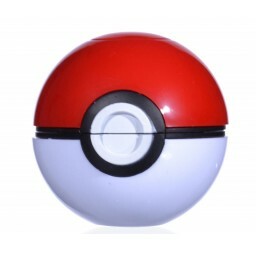 About 3mm thick tube means it is heavy and high quality.  Will come in a high quality tinted glass color, which does not fade off.